Simonik has the specialized moving services for all your fragile, sensitive and high-value products. We are the experts at securely transporting and storing specialized shipments, whether we are coordinating a move for a large computer system or for a couple of invaluable paintings to arrive at a museum. At Simonik, we pride ourselves on our exceptional capabilities for specialized moving services. 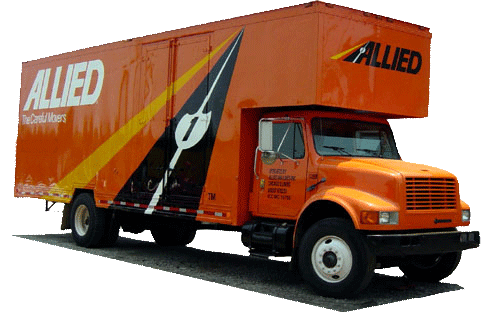 Our specialized moving services are designed to provide solutions to your unique transportation challenges. We have the expertise, highly-trained drivers, state-of-the-art equipment and global resources to provide the best transportation services for high-value products.